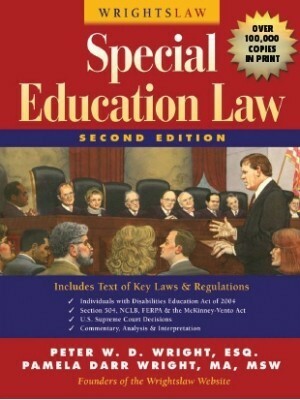 The implementing federal special education regulations for IDEA 2004 became effective in October 2006. Additional regulations were published in December 2008. 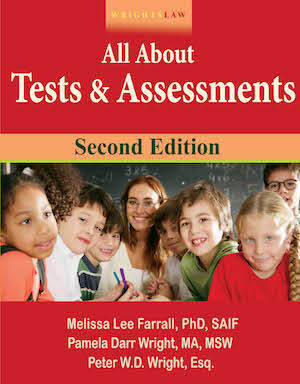 In June 2009, OSEP published a revised series of question and answer (Q&A) documents prepared by OSERS to address some of the most important issues raised by requests for clarification on a variety of high-interest topics. 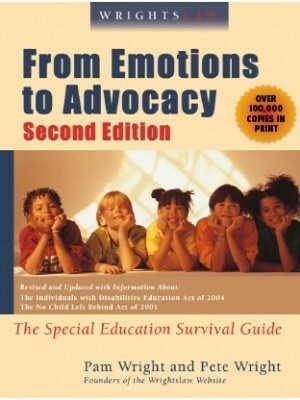 One issue clarifed by OSEP relates to the new regulations, effective December 31, 2008, regarding parents’ right to “revoke consent” and discipline. Answer: “No.” Now parents are permitted to unilaterally withdraw their children by revoking consent for special education and related services. When a parent revokes consent under 300.300(b) their child becomes subject to the same disciplinary procdures as general education students and are not entitled to IDEA’s discipline protections. You’ll find the update Q and A on Discipline here. Q&A documents will be updated by OSEP to add new questions and answers as important issues arise or to amend existing questions and answers as needed. Monitoring, Technical Assistance and Enforcement. 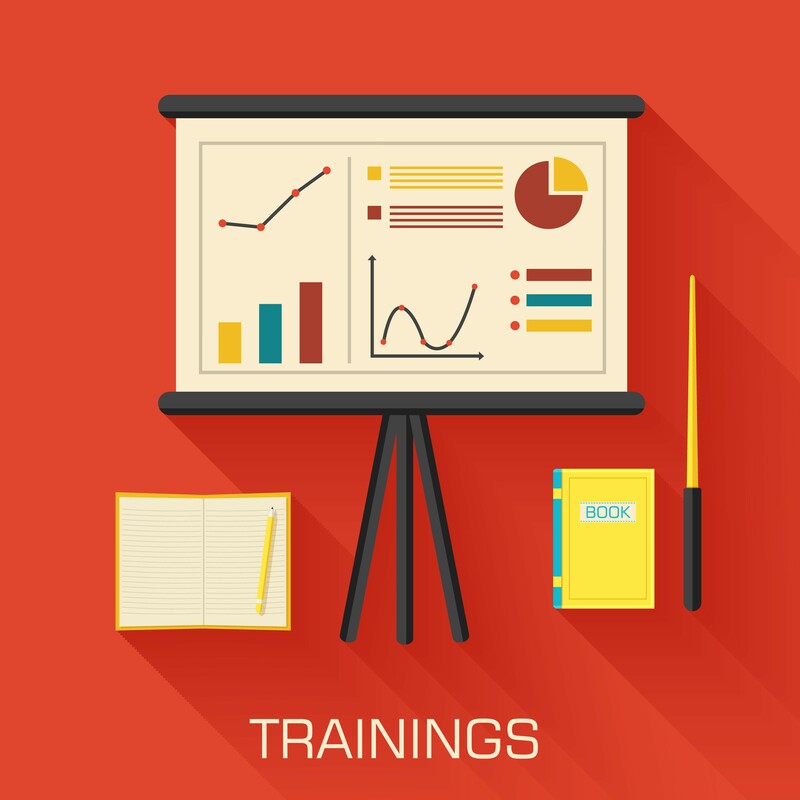 Procedural Safeguards and Due Process Hearings. 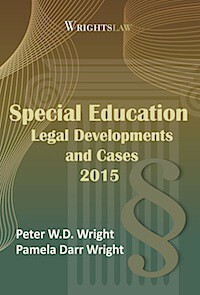 IDEA 2004: Law, Regulations, and Commentary at Wrightslaw. 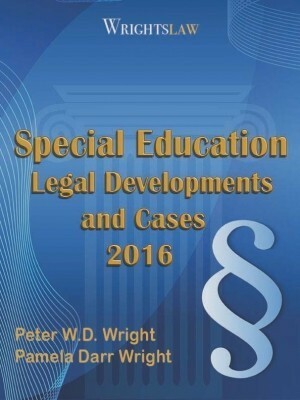 This entry was posted in Behavior / Discipline, Due Process, IDEA 2004, Special Education Regulations, Transition and tagged Discipline, Disproportionality, Due Process Hearings, Monitoring and Compliance, Procedural Safeguards, Special Education Regulations, Transition by Wrightslaw. Bookmark the permalink. 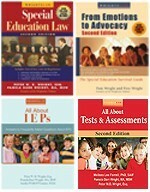 My child has an IEP and had a incident with another child with an IEP. The child held a knife 2 inches from my childs neck as he had my son in a chock hold from behind. I found out today they are putting this child back in class with my son. What do I do to make sure my child is safe? I don’t want my son to have to move classes, away from the teachers who know him and from his friends this close to the end of the school year. My 7-year old son has an undiagnosed mood disorder. He is prone to fits of anger and throws “tantrums”. His psychologist agrees there is a mood disorder, but we’re just at the beginning of determining which one. He had a 504 plan while he was in school, which the school followed. I had him tested for Special Ed for Behavioral reasons – he didn’t qualify because he is VERY smart. In Kinder. He tested with a high IQ and scored very high on state tests. Everyone agrees he has behavioral issues. After 3 weeks in 1st grade, the school was going to expel him so I withdrew him to home school. I know he has the right to an education, even with his behavior issues. What can I do to get the school to “step up” and help educate him? When I mentioned I was considering re-enrolling him I was told that their attitude has not changed. In college, we are taught that when we create behavior intervention plans they must be positive strategies to help change behaivor.. is this the law, for I am told now I am in IL it is not. My son has ADHD. His whole life has been one thing after another. He does have an IEP. The school believes the problem is with the learning only and his ADHD has nothing to do with him getting into trouble with him being so impulsive. I went through the due process and I couldn’t believe how the school staff lied about everything. I had an IEE on my son. And the school will not listen still! I do have an attorney from VOPA. It has been a very long fight and the school has way more money then I do. What can I do? The school still kick my son out of school when they feel that he is being defiant of authority. Its enough to drive a parent crazy. I appeal to the suspension and it just a big circle. My daughter who is a seizure disorder had been going to a SDC class at a district school. We got the stem cell therapy done for my child and saw significant improvement in her. Through negotiation along with our attorney we got her placement in a regular class. This was done on a trial basis for 6 weeks. As per agreement she was supposed to get modified curriculum but did not get any till the end of three weeks. We now have an IEP scheduled to decide on her placement. The school district is trying their level best to make sure that she goes back to the SDC. But given the short term her progress has been exponential compared to where she was. Lauren is right. 504 does not offer the same rights and protections. Section 504 is a civil rights law. The purpose of Section 504 is to protect individuals with disabilities from discrimination for reasons related to their disabilities. 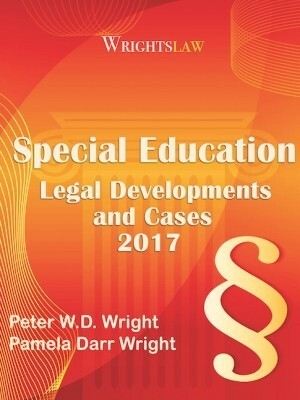 I believe that a manifestation determination hearing must be held and the student’s behavior must be directly related to his/her disability. 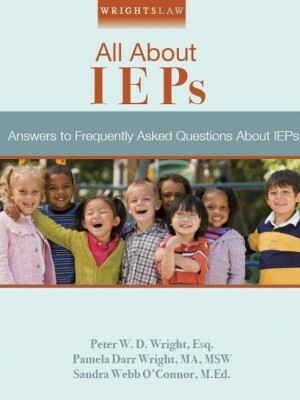 If your son is still on an IEP, regardless of when it was written, and you can prove that the behavior in question is directly related to the disability, you have grounds to stand. Depending on the official evaluation reports (and possibly even when they were written) you may or may not have a strong case. I do not think 504’s protect in the same way, but am not an expert. 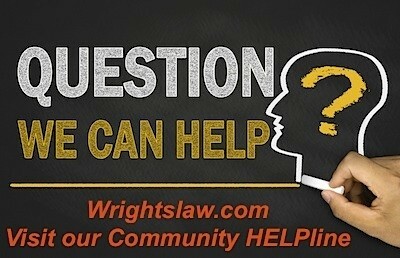 Does the “type” of eligibility determination make a difference in applicability here? In April we did NOT consent to the revocation of our son’s eligibility. The school was using a 3 year old definition of OHI (no recognition of tourettes by the school despite USDOE recognition) and they would not consider the OHI language in the new regs signed by the governor the month before. So, if they don’t think he is a SpEd child but we still do, is he still protected as long as we have an IEP under current law/regs? What about the 504? Is there no protection for those kids unless the 504 specifically addresses behavior?